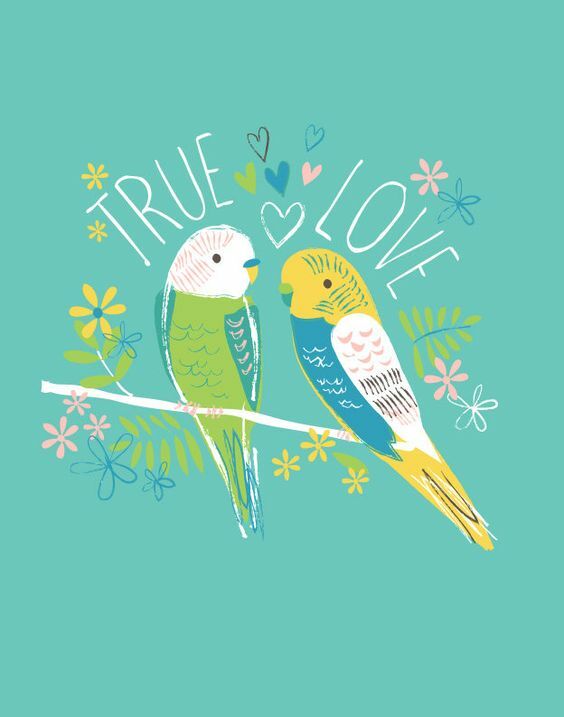 Posted on October 14, 2018 by Michelle M.
This entry was posted in Holiday Fun and tagged anniversary budgie, budgie, Cooper, holiday fun, Lizzie Mackay, parakeet by Michelle M.. Bookmark the permalink. Congratulations, lovebirds! What a perfect card:)!